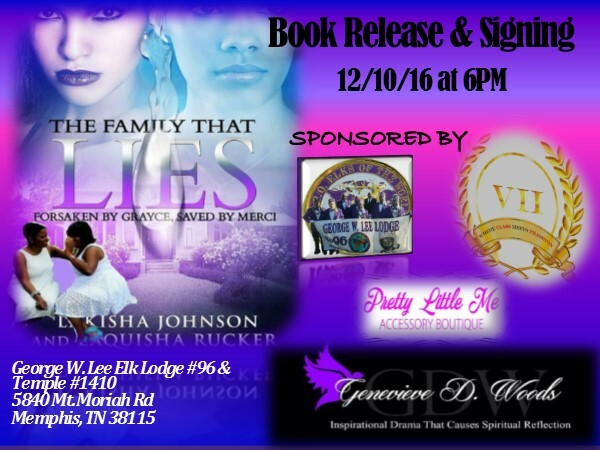 The Family That Lies … Book Discussion & Signing is almost here? Are you coming? It will be held, Saturday December 10, 2016 at 6PM. You can check the flyer for more information. 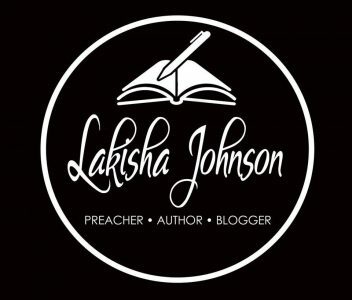 You can RSVP here or even sign up to be a sponsor or vendor.